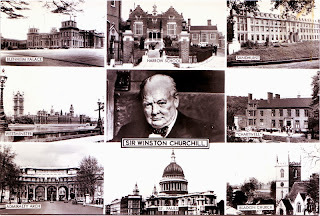 Sir Winston was a neat man. Great card! Happy PFF! Thanks for sharing the interesting information about the Frith postcards. I enjoyed your post. Happy PFF. Goodness, I learn so much from these posts. Great card for the day after the election! Lots of interesting information here, too! Thank you! Happy PFF! Very interesting information about the Frith postcards! I wonder how close Frith came to photographing every town and village in the United Kingdom. Lovely souvenir, of a great politician. 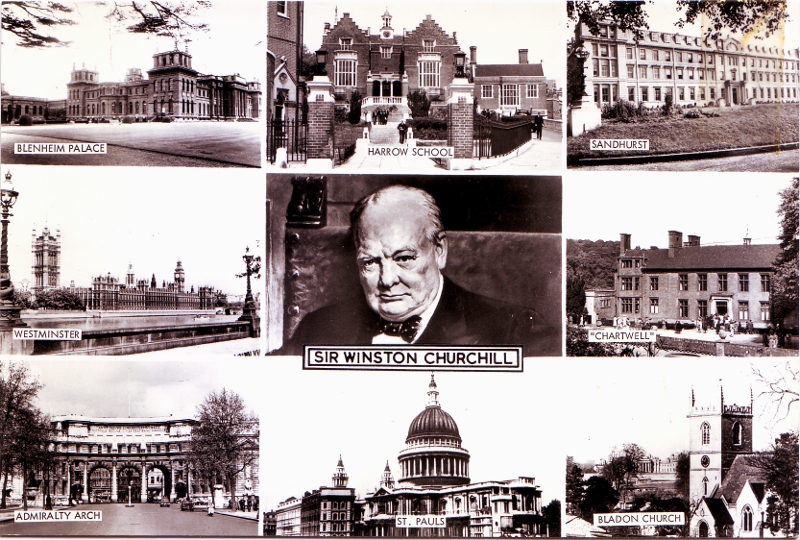 Interesting postcard honoring Sir Winston Churchill... the information on the Firth postcards is welcome. I am going to keep my eye out for them in my treasure hunts. PFF, thanks for sharing. I remember his funeral so clearly. 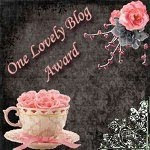 I will be following your blog for shure! A very interesting card for sure.